100% Natural. Cell Free. Science based. Exosomes are small secretory packets that control cell communication. 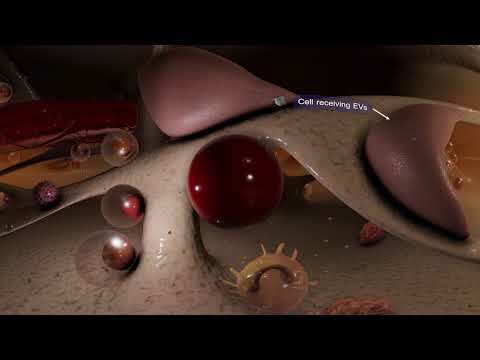 Developed at Kimera Labs, an FDA registered and audited tissue facility, these amniotic fluid and placental cell based treatments are launching the next wave of human, animal component-free, exosome based regenerative therapies. By providing regenerative cellular signals under the control of messenger and micro RNA, we believe it is possible to instantiate healing processes that can benefit patients of any age. Thousands of patients have benefited from the bounty of growth factors derived from one SuperDonor, tested for Zika, HIV, HTLV, and many more viral pathogens. First to market in the U.S., Kimera is the industry standard. We can help. Call (612) 207-7463 to schedule a consultation. 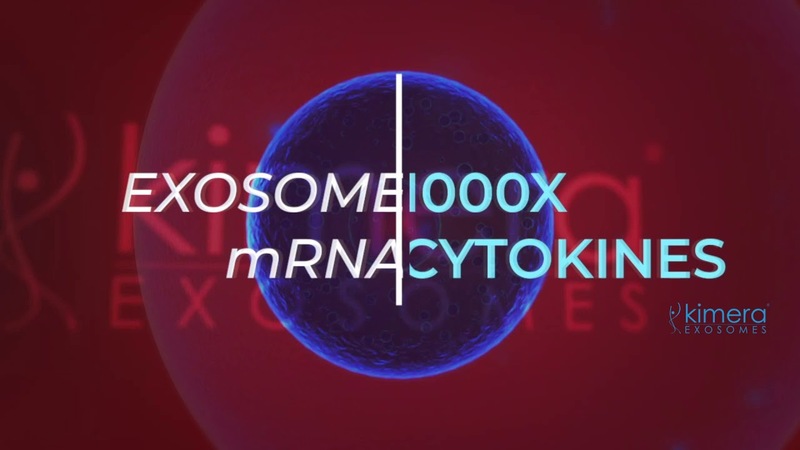 Kimera XoGlo Exosomes healed second degree burns in a patient after topical application for a 7 day period on October 31, 2014. This treatment became the basis for Kimera Lab’s March 2015 patent application for exosomes in wound healing.